It is only relatively recently that I’ve started to get really interested in microphones. Not just the sound of them but how they look too. 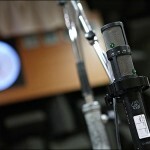 I think this post says quite a lot about me and microphones. 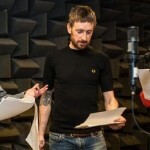 It was reported this week that Bradley Wiggins is making a cameo appearance in the long running radio 4 soap The Archers. I discovered the story when I saw a photo on the BBC website. I suspect many people would be drawn to the image of the famous Olympic gold medalist, maybe wondering when the side burns had morphed into a full beard. 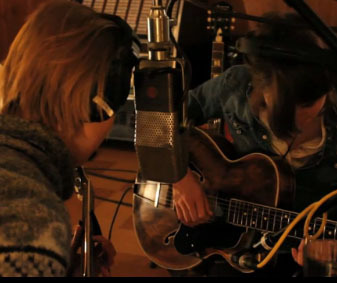 But such thoughts were not for me – my first thought was “What kind of mic is that that they’re using there?” I think it’s becoming an obsession. 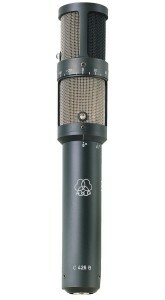 Anyway I was particularly struck by this microphone as it was one I’d never seen before. 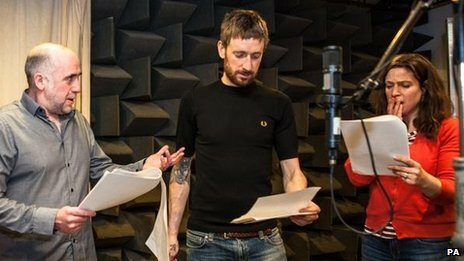 I’ve listened to the Archers off and on over the years and often wondered about the practical aspects of recording it but it’s only really recently that I’ve begun to wonder about the mics they use. 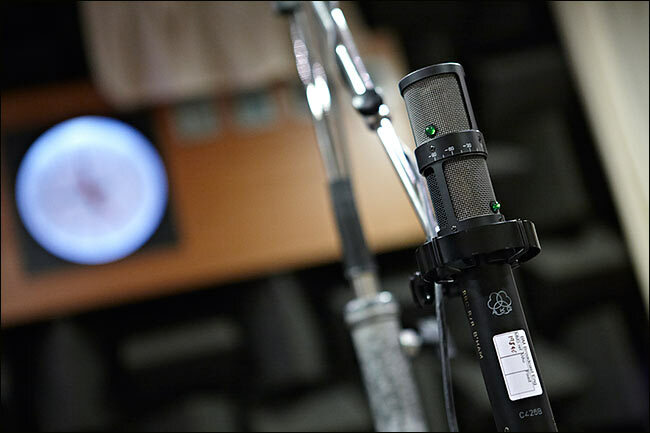 Further research threw up a photo by Edward Moss taken on a recent tour of The Archers’ studio in Birmingham that clearly reveals the actual mic to be an AKG C426 B. It has been designed for stereo recordings and is a neat solution for coincident recordings where normally you’d put up 2 mics at a fixed point in either X/Y or Mid/Side configurations. 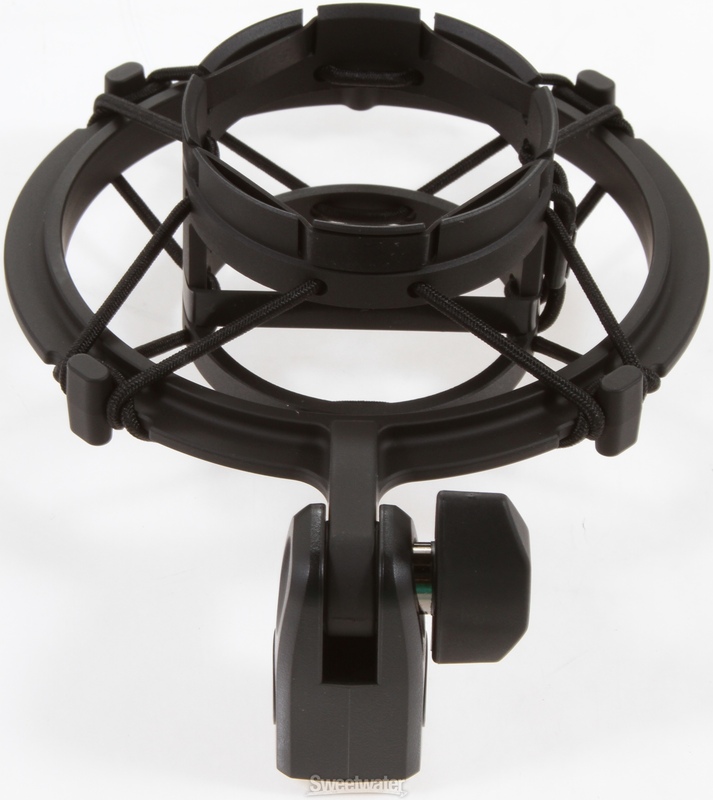 It’s basically 2 mics in 1 and they both rotate in relation to each other so you can get the optimum angle for the recording – between 0 and 270 degrees. Each mic has a LED on it so you can see the angle of each at a glance. I discovered that the C426B is an update on the original AKG C24 which also used the 2 mics in one set up and years ago was highly regarded by many studio engineers. I gleaned from various forums that the C426 B is apparently great for drum overheads, piano, choirs, strings – and as we know the BBC deem it suitable for radio drama recording. Sadly I’ll almost certainly not get to road test one. Firstly they are no longer in production and secondly they cost (and I could only find a US price) around 3000 dollars secondhand. They look great though – really eye catchingly different – it would be great to put one up in the studio just to get the “what the hell is THAT!” reactions. More than the appearance though I like the neatness and relative compactness of this solution to X/Y and mid/side recording. Dvoicebox was asked by Atlantic Publishing to help with some audio production for the DVD documentary that accompanies the book “The Beatles are Coming”. The DVD uses archive footage to tell the story of Beatlemania “from The Cavern to Candlestick Park” – it’s during the years when the Beatles still played live with their Vox AC 30 amplifiers continually drowned out by the screams of their fans. Frances Hill from Atlantic Publishing had sourced a large number of archive clips from the Getty Foundation. They included TV interviews, film of live events and footage from contemporary newsreels. Most had been very rarely seen before. 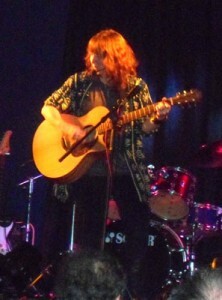 The clips were from a wide variety of initial sources and recorded on a range of audio devices of varying quality. 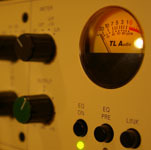 It was my job to clean up and enhance the worst sounding recordings and standardise the levels and overall sound as much as possible across the whole project. It was a fascinating job and, as one who was too young for Beatlemania, gave me more of an insight into how it was that the Beatles became so phenomenally famous in the early 60’s. There were also some great examples of how not to do interviews – conducted by some shockingly complacent, patronising and inane TV interviewers. I suppose they represented the stuffy establishment view at the time – No wonder the down to earth and funny young Beatles were like a breath of fresh air to young people just escaping the austerity of the 1950s. The clips were cut together into an hour long documentary. I recorded the voiceover from a script written by Tim Hill. It was then produced as a DVD to accompany a book containing hundreds of photos from the Beatlemania era which has just been made available. 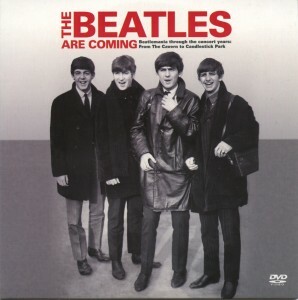 “The Beatles are Coming” book and DVD is currently exclusively available for just under a tenner from W H Smith. 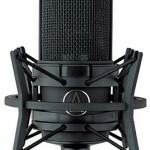 What do you do when the elastic breaks on the shockmount of an AT4033 microphone? That was question that formed in my mind this week when, at the end of a studio session, I discovered that the elastic in one of my AT shockmounts was rather “slack”. Closer inspection revealed that it had broken on one place and was worn and about to break in another. 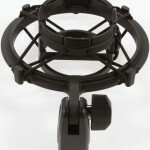 I’ve used this shockmount for many years as it’s the one that came with my very first AT4033 – right back when I first started getting into voiceover work. I quickly discovered on a variety of on-line forums that other AT users where quite rude about the AT shockmount and the elastic – but in all the years I’ve had mine (more than 15) it’s never broken before. Which is why I didn’t know what to do. The particular shock mount in question is the AT8441 that came with the original AT4033 (it’s got 4 “legs” that stick up and down) – the current mic is the AT4033a and the current shockmount is the AT8449 (which has a metal “O” rather than the “legs”) – it looks different overall but the elasticated middle part of the mechanism that holds the mic is the same. The trouble is a new shock mount is more than £70. So I wondered about a DIY approach. There’s loads of ideas on different forums about how you could go to the pharmacy and get some scrunci hair ties, or maybe you could get quite fine elasticated cord from a ship’s supplier’s, or the rubber bands out of certain vacuum cleaners. Others suggest buying some document binders and somehow using the elasticated cords that hold them closed. 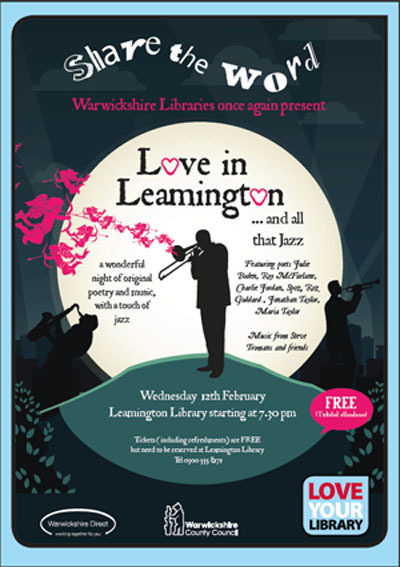 Many, many intriguing ideas…. and I was entertaining at least some of them because I was scared of the price or a new shockmount – and all because the elastic on my current one was gone. 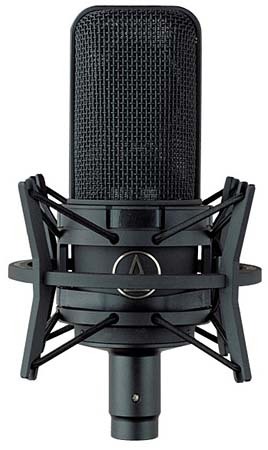 In the end I did what I probably should have done in the first place and went onto the Audio Technica website – in fact I’d done a search on-line using “How do I repair my AT mic shockmount?” and found just the page. Not only was there a sequence of photos showing me how to re-thread the elastic but it also linked to the page on their webstore where I could buy the elastic. In the end I fixed my AT4033 shockmount for less than a tenner and they sent the parts within 2 days. It took some time researching on the internet to sort it but it was worth the effort. One tip though – if you do have to do this yourself – make sure you’ve got scissors handy to trim the cord because it frays every time you push it through a hole in the mount. If you don’t trim it then you can’t get it through the next hole!